On Sunday, March 11th of 2012, members of the Bartitsu Club of Chicago took part in the first ever “antagonisticathlon” event at Forteza. This was their graduation from the recent six-week introductory Bartitsu training course. Obviously, with a diverse group of students, some with extensive martial arts training, some with none what-so-ever, there is a limit to what a “graduation exam” might entail after a mere twelve classes. Likewise, the Bartitsu revival has been decidedly non-hierarchical, emphasizing the continuation of Barton-Wright’s work over creating ranking systems and standardized curriculum. What to do? During the late 19th century, the word “antagonistics” meant all manner of combat sports and self-defence skills. 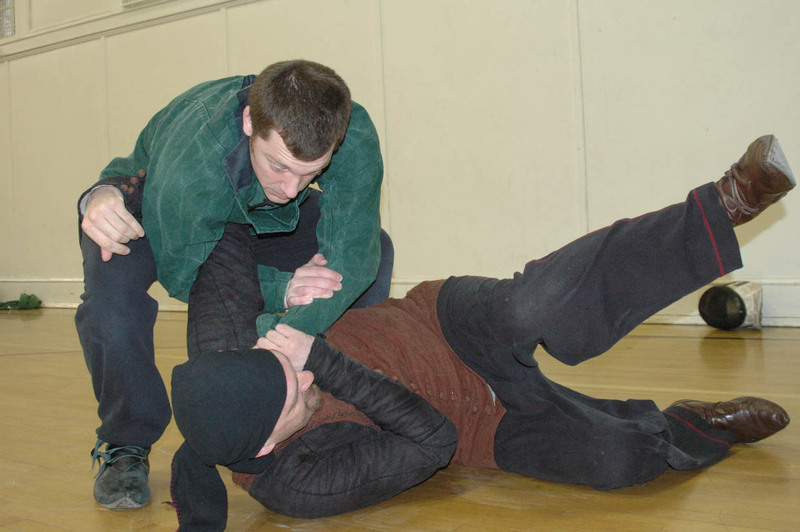 Inspired by this, Bartitsu instructor Tony Wolf came up with an interesting way to test the novice Bartitsuka (students) while having a good deal of tongue-in-cheek fun at the same time! Dressed in either traditional Edwardian work-out clothing (a fitted, sleeveless shirt and loose-fitting pants, such a yoga or gi pants), or in their Victorian best, the students readily got into the spirit of this martial obstacle course; testing themselves and their fledgling skills in Bartitsu, but first and foremost celebrating the esprit de corps of helping to make Barton-Wright’s “noble experiment” born anew. Announcing the Bartitsu Club of Chicago – a key part of the Forteza Family! 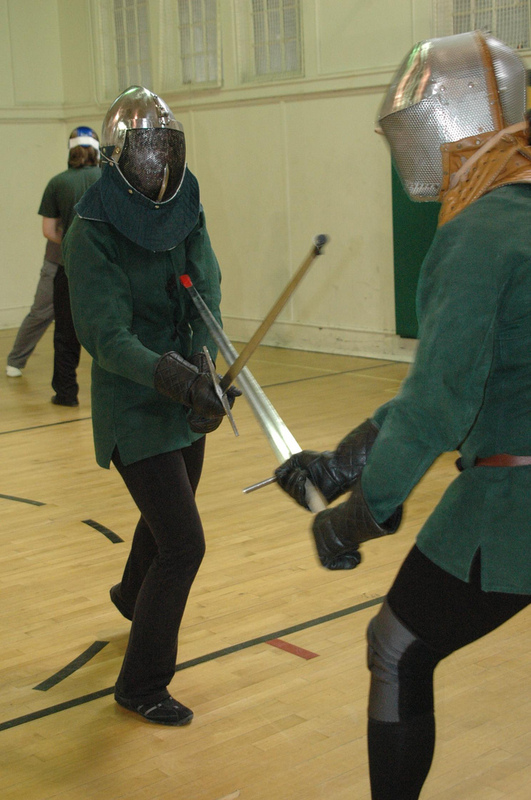 Located in Chicago’s Ravenswood neighborhood, the Bartitsu Club of Chicago offers regular, progressive training in the “lost martial art of Sherlock Holmes”. At the end of the Victorian era, E. W. Barton-Wright combined jiujitsu, kickboxing and stick fighting into the “New Art of Self Defence” known as Bartitsu. Promoted via exhibitions, magazine articles and challenge contests, Barton-Wright’s New Art was offered as a means by which ladies and gentlemen could beat street hooligans and ruffians at their own game. Thus, the Bartitsu School of Arms and Physical Culture in London became the headquarters of a radical experiment in martial arts and fitness cross-training. It was also a place to see and be seen; famous actors and actresses, soldiers, athletes and aristocrats eagerly enrolled to learn the secrets of Bartitsu. In early 1902, for reasons that remain a historical mystery, the London Bartitsu Club closed down. Barton-Wright’s art was almost forgotten thereafter, except for a single, cryptic reference in Sir Arthur Conan Doyle’s The Adventure of the Empty House, wherein it was revealed as the method by which Sherlock Holmes had defeated Professor Moriarty in their fatal battle at Reichenbach Falls. Bartitsu was abandoned as a work-in-progress one hundred and ten years ago, but what if Barton-Wright’s School of Arms had continued to thrive? In collaboration with other Bartitsu clubs and study groups throughout the world, the Bartitsu Club of Chicago is proud to pick up where he left off, reviving and continuing the experiment into the new millennium. E.W. 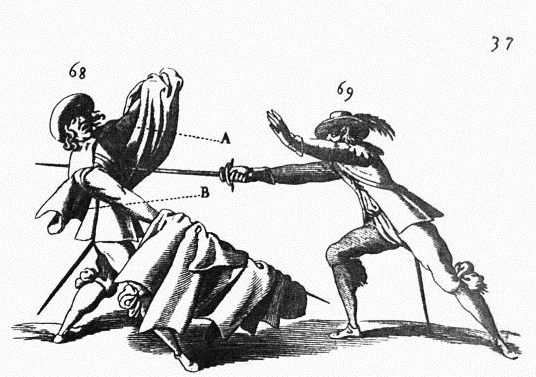 Barton-Wright recorded the basics of his “New Art” via lectures, interviews and detailed articles, which form the nucleus of “canonical Bartitsu”. These methods are practiced as a form of living history preservation and also as a common technical and tactical “language” among modern practitioners. “Neo-Bartitsu” complements and augments the canon towards an evolving, creative revival as a system of recreational martial arts cross-training with a 19th century “twist”. Forteza Fitness, Physical Culture and Martial Arts (4437 North Ravenswood Ave., Chicago, IL 60640) is the ideal venue for reviving Bartitsu. Directly inspired by Barton-Wright’s School of Arms, Forteza features a unique late-19th century theme; brick walls and a high timber ceiling enclosing 5000 square feet of training space, including a “gymuseum” of functional antique exercise apparatus. Bartitsu classes at Forteza run from 6.30-8.00 pm on Tuesday and Thursday evenings. The price for the six-week introductory course (two classes per week) is $125.00. A typical class includes calisthenic warm-ups, specialized movement drills, study of the canonical sequences and neo-Bartitsu “combat improvisation” training. Participants should wear comfortable exercise clothing and bring a change of shoes for the class. Contact info@fortezafitness.com to book your place in the first ongoing Bartitsu course in Chicago. New Zealand citizen and Chicago resident Tony Wolf is one of the founders of the international Bartitsu Society. A highly experienced martial arts instructor, he has taught Bartitsu intensives in England, Ireland, Italy, Australia, Canada and throughout the USA. Tony also edited the two volumes of the Bartitsu Compendium (2005 and 2008) and co-produced/directed the feature documentary Bartitsu: The Lost Martial Art of Sherlock Holmes (2010). Walking into the Forteza Fitness club in Chicago’s Ravenswood neighborhood is like strolling into a cultural time machine. On some days, the time machine takes us back to Victorian England, circa 1895, as instructors teach bartitsu, a mixed martial art popular in late 19th century Britain, which includes elements of jiu-jitsu, bare-knuckle boxing, French kick-boxing and combat techniques that utilize a cane or walking stick. 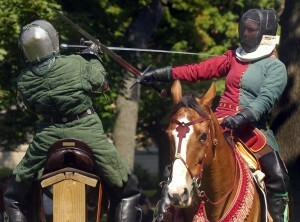 On other days, the time machine goes back even further, as instructors teach traditional European martial arts techniques like armizare, an Italian form of sword fighting dating back to the medieval era; or sabre fencing, which goes back about that far too. And while these ancient fitness and self-defense techniques may seem like the personal trainer’s version of a historical re-enactment, participants say they’re actually much more than that.